If you take the time to keep your windows clean, it will help your home looking sparkling clean. 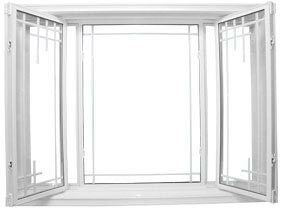 At the same time, it will help maintain your windows so they can continue to protect your home against the elements. 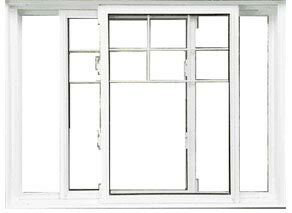 Warped and rotted windows can cause drafts that will drastically raise your home energy bills. 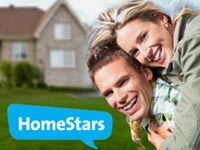 Paint chips, rot and mold around your windowsills and frames can give your house a dirty and worn appearance, which will only decrease your curb appeal, especially if you are looking to sell. 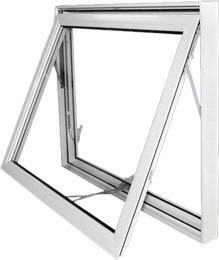 Even if you have installed the best windows Mississauga, you still need to do the regular cleaning to keep them in good shape. Now that winter is finally over and the weather is getting milder, it is time to spring clean your home. Proper cleaning can help your windows look brand new and will help them be able to defend against any weather conditions. 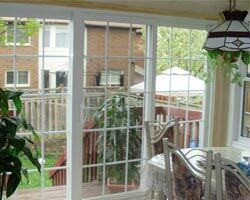 Below are few tips to help clean your spring clean your windows in Mississauga. Window cleaning can be so simple, yet so complex at the same time. 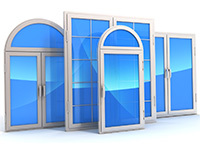 You will want to hire professional window cleaners to ensure that every single nook and cranny of every window in your home is thoroughly cleaned. You need to make sure that the entire window frame is cleaned as well. Excessive buildup of dirt and dirt can cause the sealant and caulk on the window frame to corrode and break down. 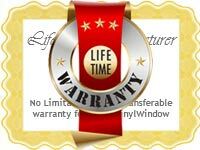 A good cleaning will help increase the lifespan of your windows. This includes windows on homes with second and third story windows as well. 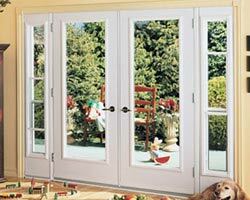 For those with wooden windows, a crucial part of spring cleaning includes re-sealing and repainting the frame. This keeps the paint from flaking and the seal from rotting or wearing away, which causes the frame to warp. 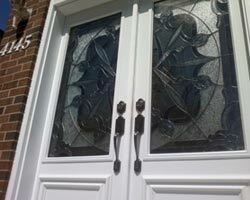 If you maintain the seal it protects the strength of the frame and will improve its overall appearance as well. 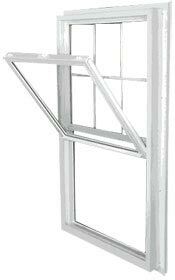 If you have aluminum windows, you will need to do this as well. 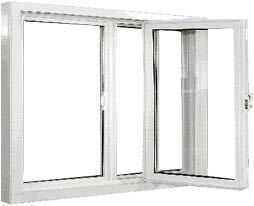 The frame on aluminum windows can rust if not sealed properly. 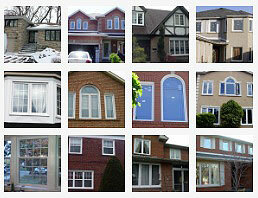 An easy way to avoid all of the aforementioned maintenance is to simply opt for vinyl windows. 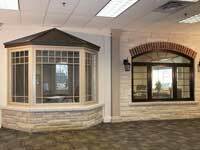 If you invest in the finest vinyl replacement windows Mississauga, you won’t have to worry about painting, sealing or window treatments. 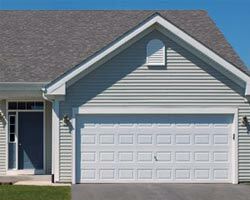 Vinyl windows are resistant to water damage and will not warp or rot. The only cleaning you will have to do is wash the glass to keep it sparkling clean. 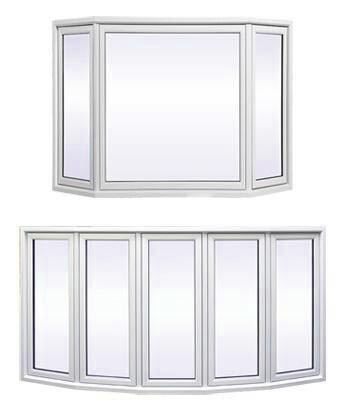 In addition to reducing your maintenance costs, vinyl windows can help reduce your energy bills. This will be a plus when as the temperatures start to rise and you crank up the central air. 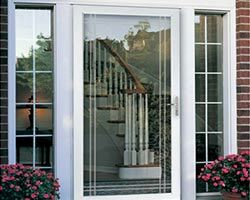 Minimize your spring cleaning by upgrading to vinyl windows today instead of spending time and money trying to maintain your old rotting and warped windows. 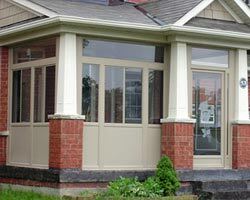 If you invest in the best windows in Mississauga, you will improve your curb appeal, save on your energy bills and save time and money on routine maintenance. 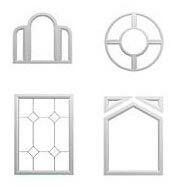 Total Home Windows and Doors has plenty of high-quality vinyl windows for your selection. 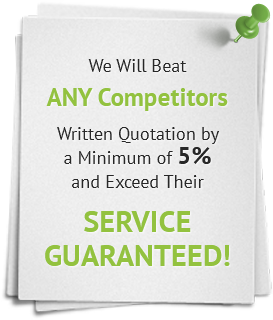 Give us a call today to get started!